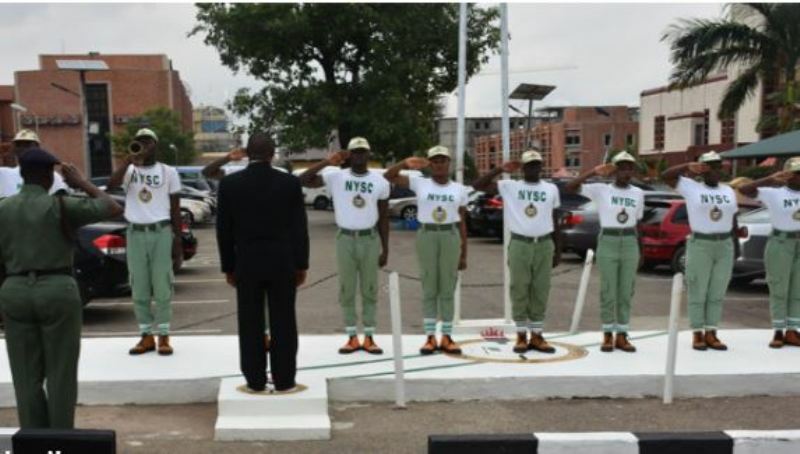 2019 NYSC Batch A Mobilization Timetable Released. How to check Nysc batch A 2019 timetable online. This is to inform the general public that the National Youth Service Corps (NYSC) time-table for batch A 2019 is now available. According to the NYSC Mobilization Schedule, online registration for 2019 batch ‘A’ will commence on Monday, 18th February to Sunday, 17th March 2019. 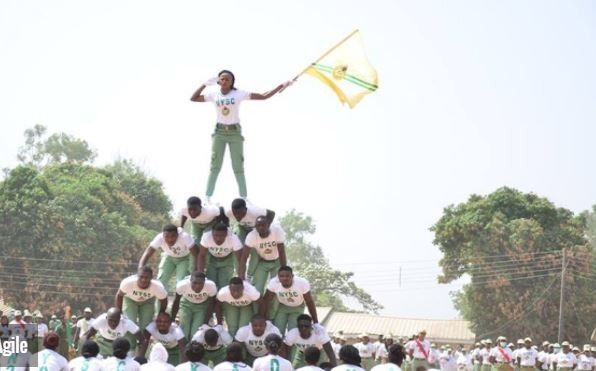 The National Youth Service Corps Year comprises of four (4) main segments in which every Corps Members must satisfactorily participate before he/she is qualified to be issued a certificate of National Service. The service year therefore comprises of: Orientation Courses, Primary Assignment, Community Development Service and Winding-up/ Passing-out exercise. To give Corps Members a better understanding of the objectives of the NYSC Scheme and enable them internalise its ideals. 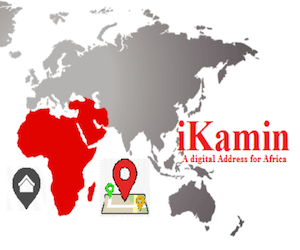 To acquaint members with their environment in their political, cultural, social and economic setting. To inculcate in the Corps members the spirit of national consciousness as a basic ingredient in nation building. If someone is unable to make it to the three weeks orientation camp. What will the person do ?